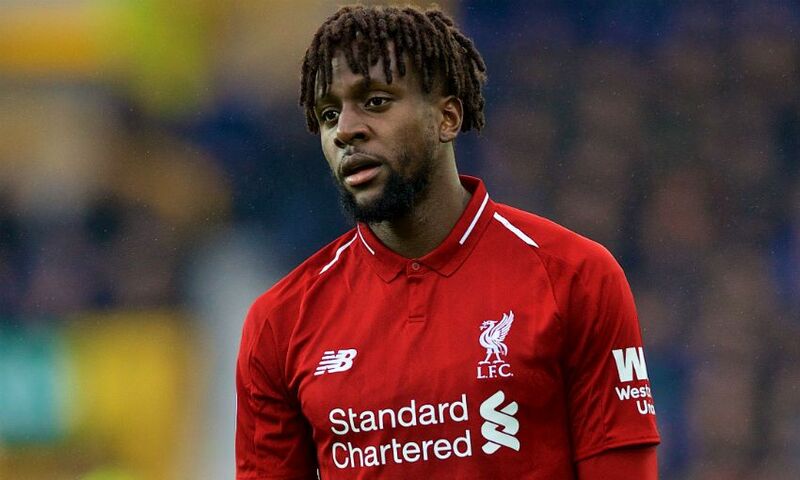 Liverpool are ready to offer Divock Origi a new deal to keep him at Anfield for couple of more years, according to Football Insider. The 23-year-old’s current deal at the Merseyside outfit is set to expire in the summer of 2020, but the same report suggests that the Reds’ chiefs have been impressed by the striker’s performance this term. The Belgium international has scored two times and provided one assist in 10 Premier League appearances this term, but he has only started three times in the top flight this season. The report adds that should the Belgian reject Liverpool’s offer of a new contract, he will likely be sold this summer. The 18-time English champions are currently leading the Premier League table as they look to win their first major trophy under Jurgen Klopp.